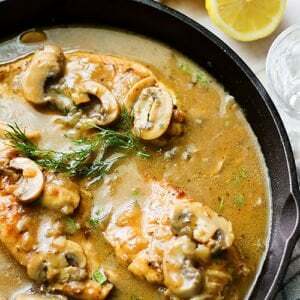 Chicken with Mushroom gravy is what we are going to indulge in today. 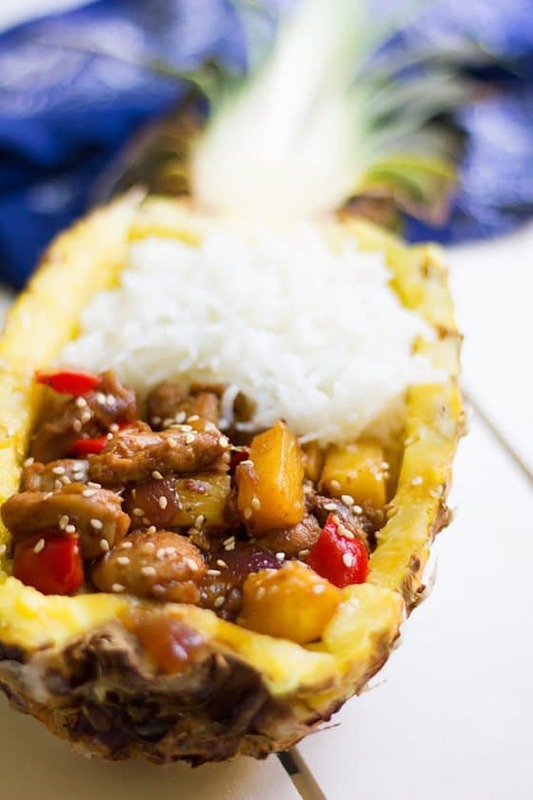 I have used chicken breast in this recipe, made it juicy and full of flavor. I will teach you how to achieve the same and enjoy every bite with silky, rich mushroom gravy. Usually, I use chicken thighs in cooking since it stays tender and I’m not worried about overcooking. Chicken breast when cooked the right way, gives an amazing flavor. 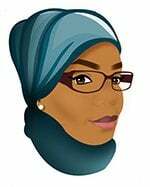 I mean, you can season the chicken breast with salt and black pepper, shallow fry it, and it will taste like a top-notch dish. 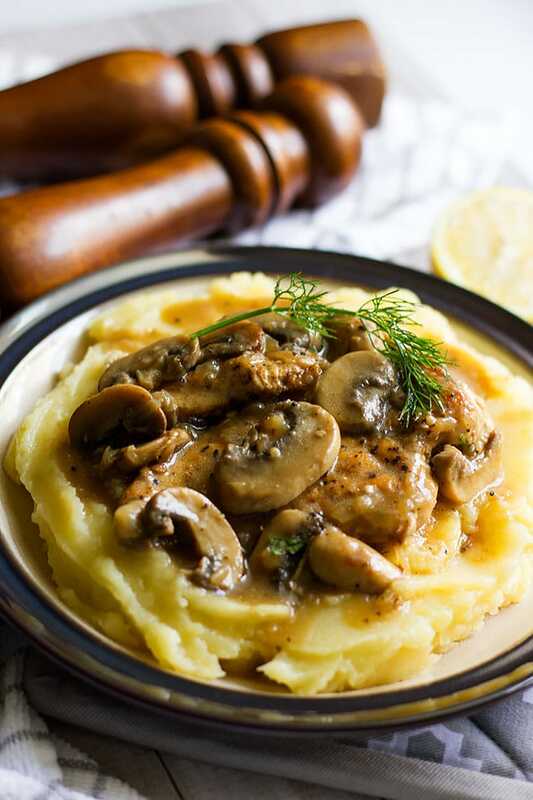 When you sear the chicken breast and trap all the juices inside, then serve it with mushroom gravy over creamy mashed potato, you know that you will please a crowd. 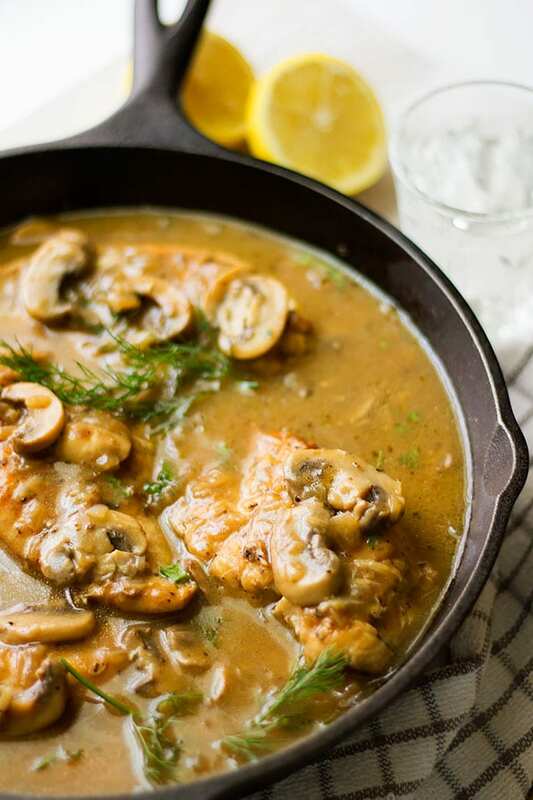 To make chicken with mushroom gravy the right way, you need chicken breast, button mushrooms (It’s what I prefer for this recipe, but you are free to choose the type of mushroom you like. ), and a good chicken broth. Some like to make homemade chicken broth, but I would like you to use the chicken broth you are most comfortable cooking with. The store-bought chicken broth is fine as long as it’s low in sodium, this gives you control over the amount of salt you use while cooking chicken with mushroom gravy. 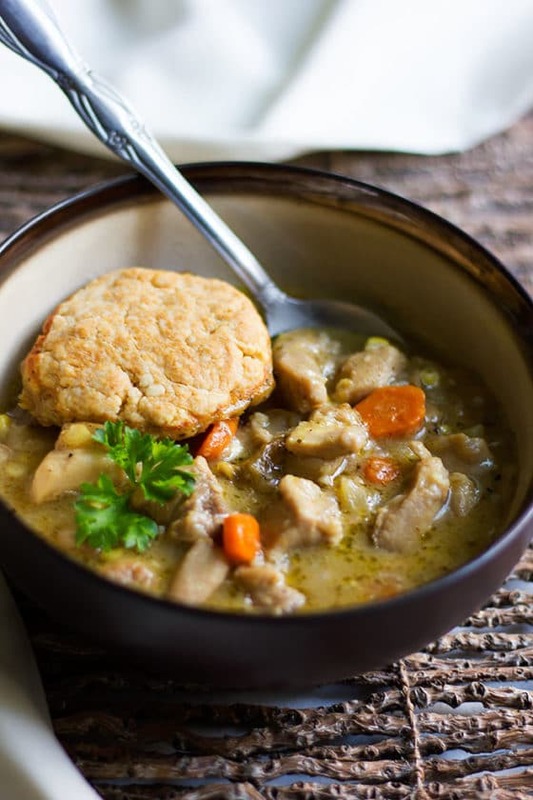 I am fond of the chicken and mushroom combination, and if you are like me, then you might want to try my Chicken Mushroom Cream Soup, or my Creamy Chicken and Mushroom Soup. I know! 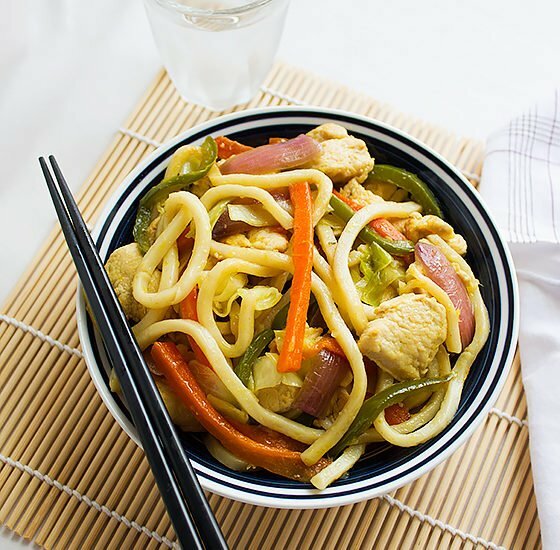 Both dishes sound the same but trust me they both are completely different in taste and looks, click the links and find out for yourself. Back to today’s delight. 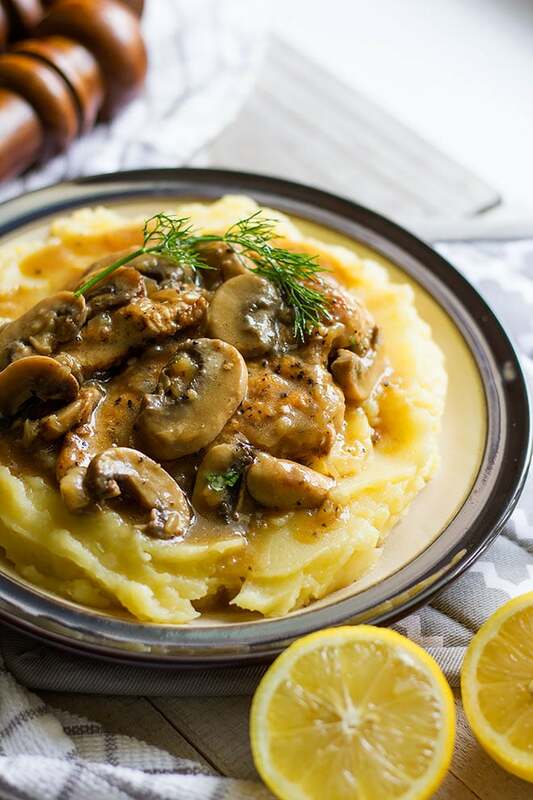 I want you to feel comfortable cooking with chicken breast so I’m going to teach you how you can avoid overcooking the chicken breast even after letting it cook for a long time in the mushroom gravy. You have to have a very hot pan, add to it butter or oil, or both. Season the chicken breast and add it to the hot pan. Flip the chicken to the other side when golden brown, cook the other side until golden brown too. 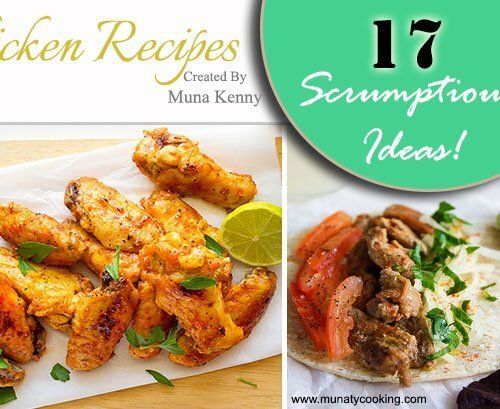 Remove the chicken breast from the pan. Most of the time the chicken breast is not completely cooked at this point, but this is what we need to achieve. Cover the chicken and continue cooking the mushroom gravy. When you add the chicken to the mushroom gravy later, it won’t dry since the juices are trapped in the chicken and won’t come out because the outer layer of the chicken breast is seared. 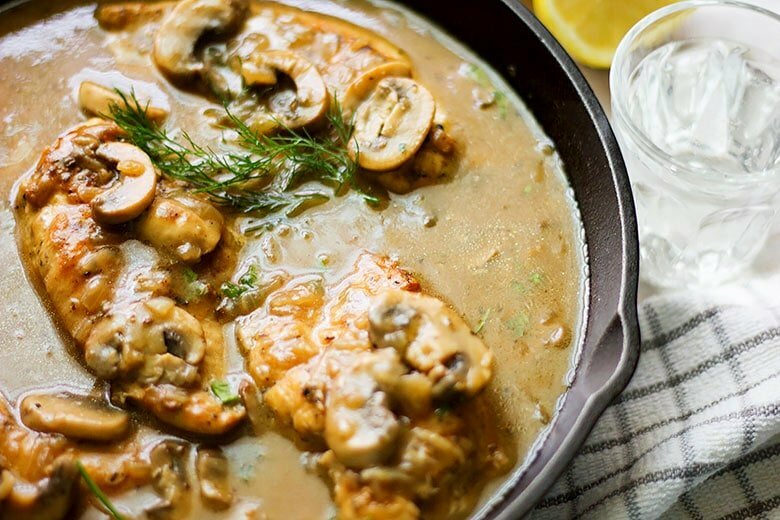 Making chicken with mushroom gravy doesn’t take much time and is a perfect dinner. Serve it with mashed potato, or pasta. 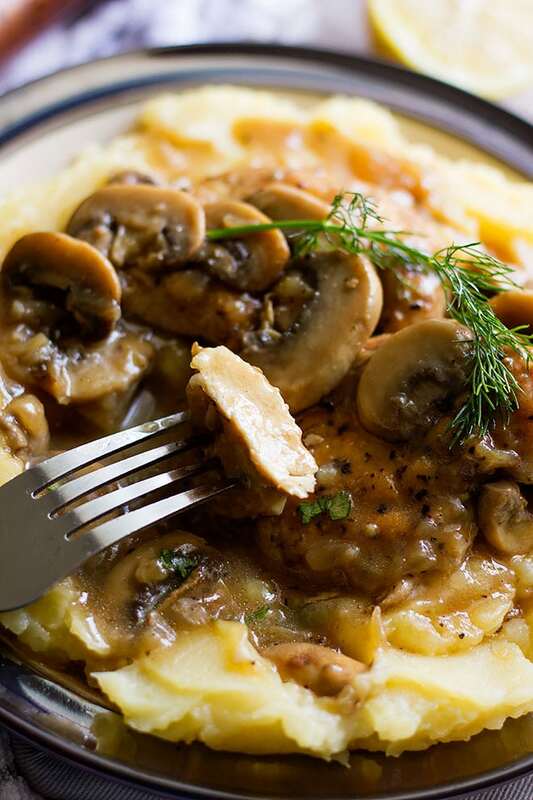 Make dinner time awesome, make this chicken with mushroom gravy recipe. Your family will thank you for it. 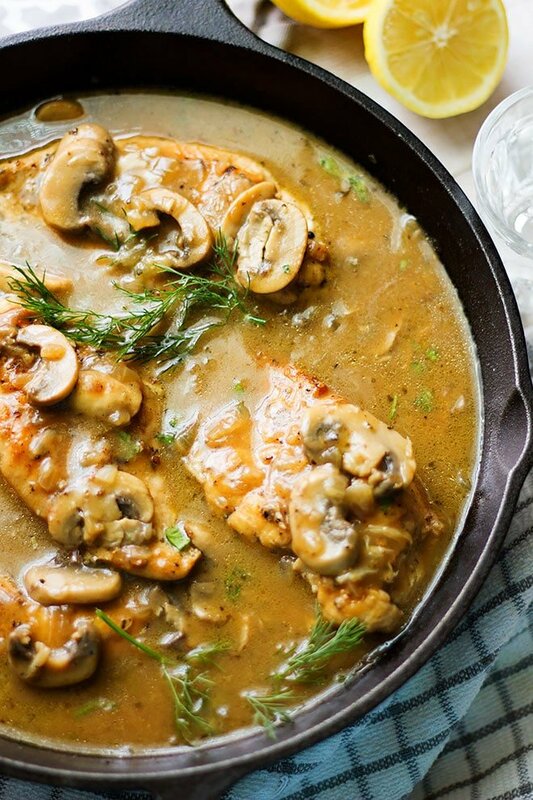 Tender and juicy chicken breast in thick and rich mushroom gravy. Season the chicken breast with salt and black pepper. 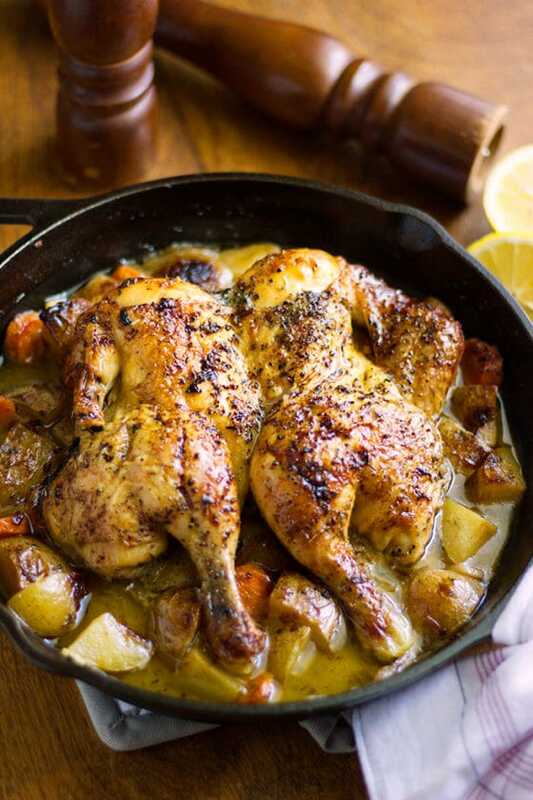 In a hot pan, add one tablespoon butter and two tablespoon olive oil. When the pan is hot, add the chicken breast, cook until the bottom is golden brown. Fry the other side until golden brown, then remove from heat and cover. In the same frying pan, add the rest of butter and olive oil. Add the chopped onion and cook until translucent. Add the mushroom and the garlic and sauté until the mushroom is brown. Add two tablespoons of flour and stir for one minute on medium high. Pour the chicken broth gradually while stirring to avoid creating lumps. Season the gravy with oregano, black pepper, and garlic powder. When the gravy comes to a boil, add the chicken breast. Cook until the gravy is thick and the chicken breast is cooked through. Stir occasionally to avoid burning the gravy. 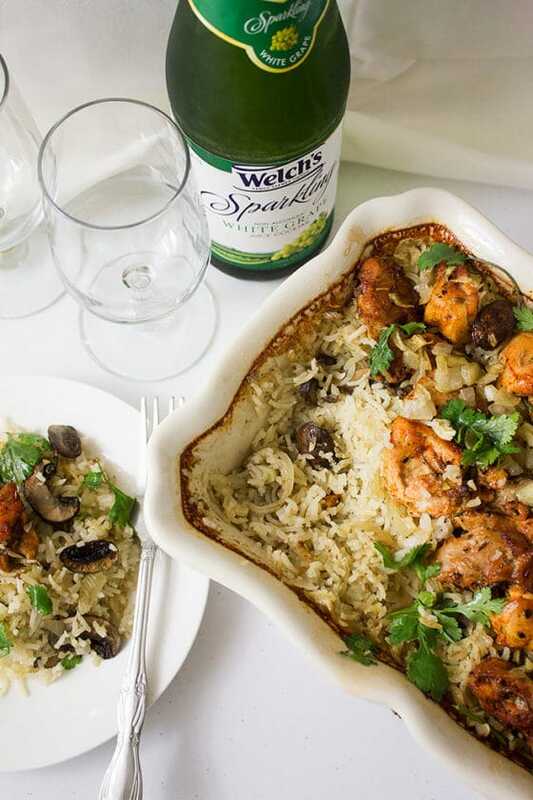 Serve with mashed potatoes or pasta and enjoy!